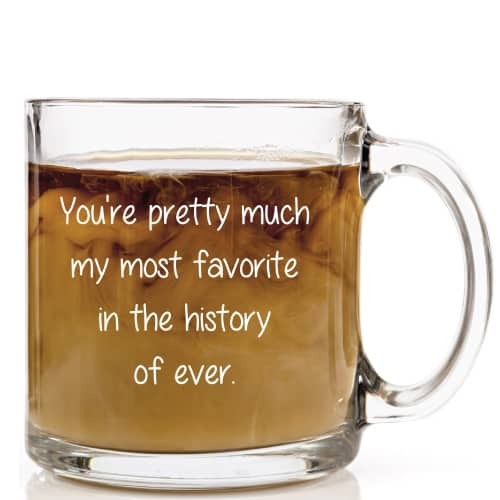 Make 2016 Father’s Day extra special with these 9 naughty gifts for dad. From clothing, accessories to office decoration and more. These 9 ideas gonna blow your mind! 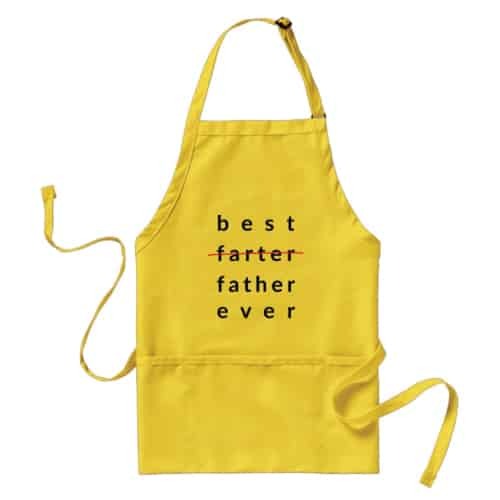 Let’s start with this fantastic apron for dad who loves grilling and cooking. Featuring bold statement with striking color. Says “Best Farter Ever”, oops… I mean Best Father Ever. Hilarious and naughty. Gonna make him laugh! Being dad is not easy; sometimes tension built up and dad will feel stressed. This Father’s Day, get your dad this Smack a Sack to help cheer him up. Naughty design that guarantee to make him laugh. Instruction to use: Grasp the top of the “ball” sack and smack vigorously! Smack it till you smile and and no ones balls will be harmed in the process! 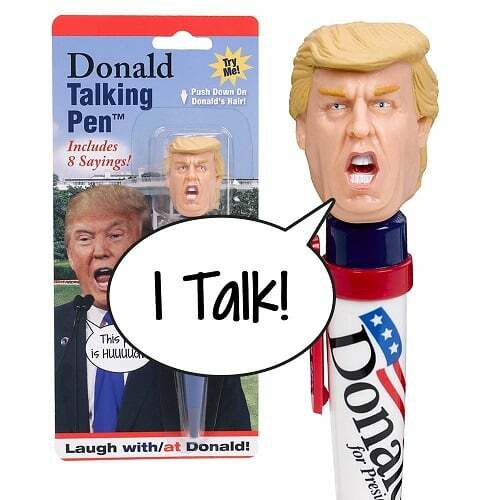 Awesome talking pen for both Democrats and Republicans. Press Trump’s hair and hear him talk in real voice. 8 different sayings that tells you exactly how to make America great again! High quality audio you’ll think Trump is actually in the room. Impressing and amusing. Laugh with or at Donald this Father’s Day. For the naughty dad who wants to “traumatize” their children. 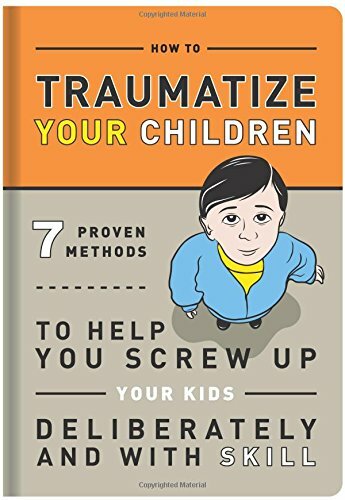 Get him this book to learn the latest buzzwords and trends in traumatic parenting. Interesting, humorous, and full of sarcasm. He will definitely enjoy reading it. 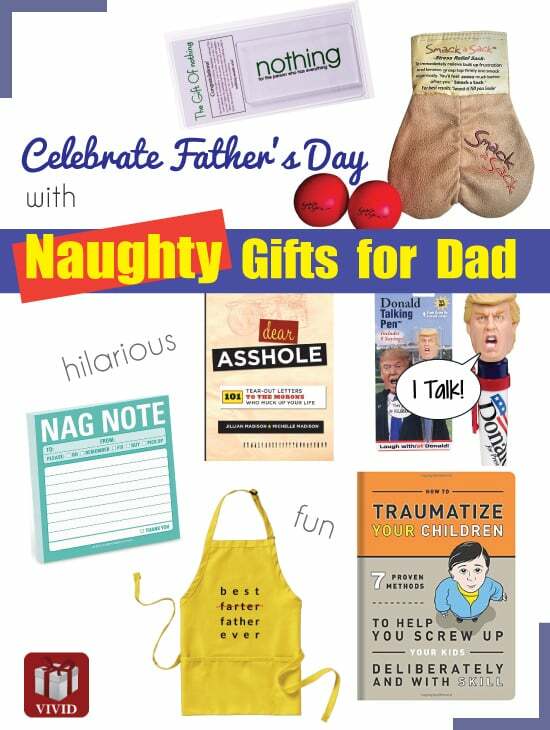 If you are feeling naughty and wanna make fun of dad who said he wants nothing for Father’s Day. 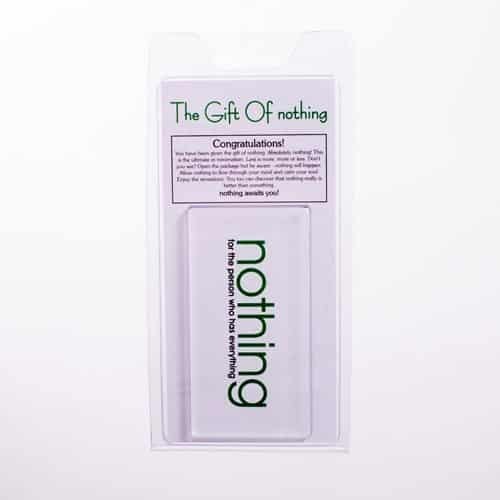 Wrap this “Gift of Nothing” nicely and see his expression when opening the gift. Don’t giggle when you are handing out, get a camera ready to record the most amazing moment of the year! Nagging makes dad look uncool. 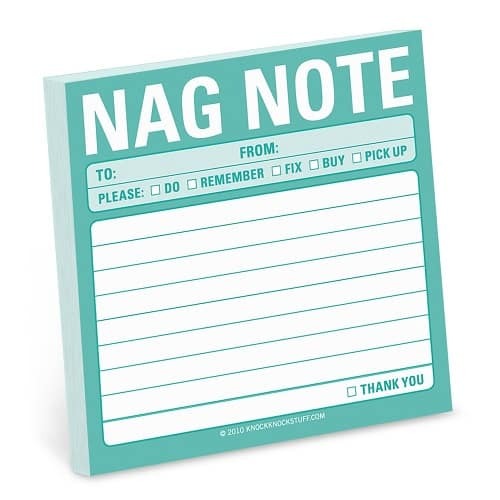 Get him this nag note to use whenever he feels like nagging. Witty and fun. 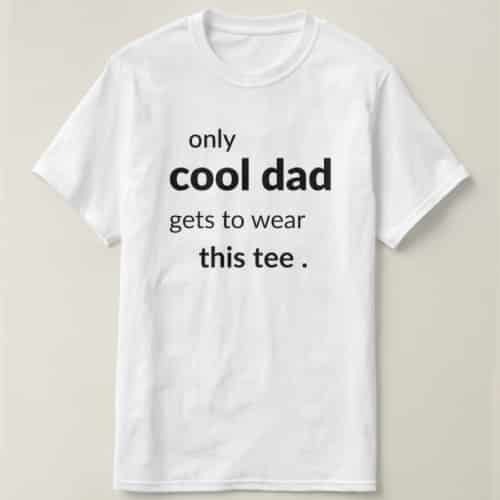 Another naughty gift for dad. 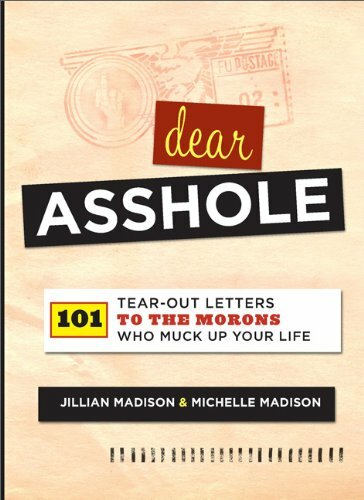 A book that includes 101 letters to all of the assholes you encounter on a daily basis. Now leaving a nasty note for jerks is super easy. Just tear the letter out and give it to the desired offender. That concludes our list of 9 naughty gift ideas to celebrate 2016 Father’s Day. 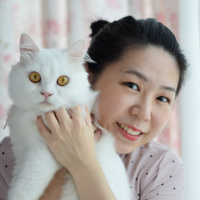 Thanks for reading and have a good laugh with dad!